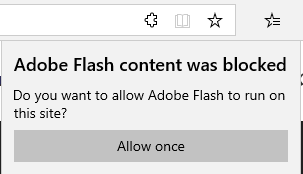 The Adobe Flash Player plugin is built into Google Chrome. You do not need to download it. Chome will prompt you to “Allow” Adobe Flash to run if you haven’t given it authorization to do so yet. 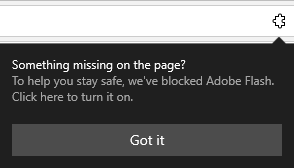 The Adobe Flash Player plugin is now set to “Always” allow for this website. 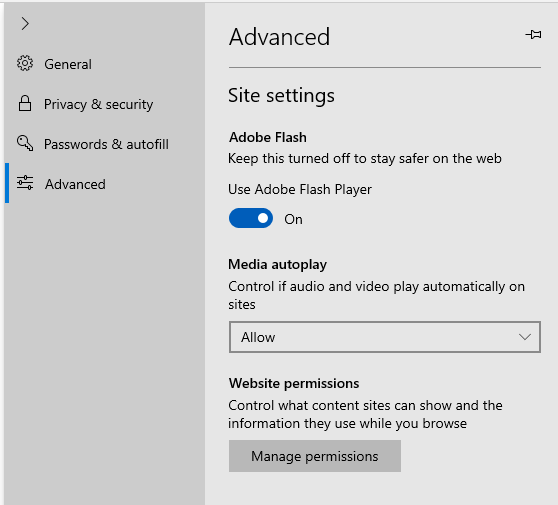 If you do not have the Adobe Flash Player plugin for Firefox you may download it here. 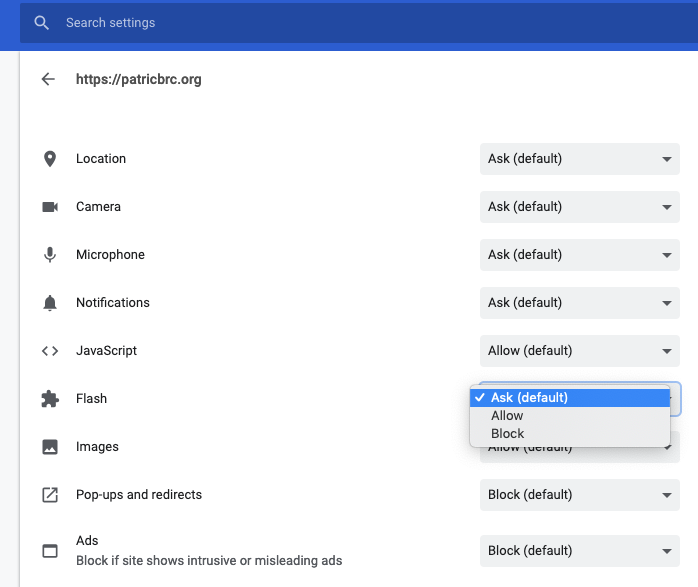 Please try to keep Mozilla Firefox and the Adobe Flash Player plugin up to date to avoid troubleshooting problems and security issues. Apple Safari comes installed by default on your MacOS machine. It’s not offered natively on Windows. 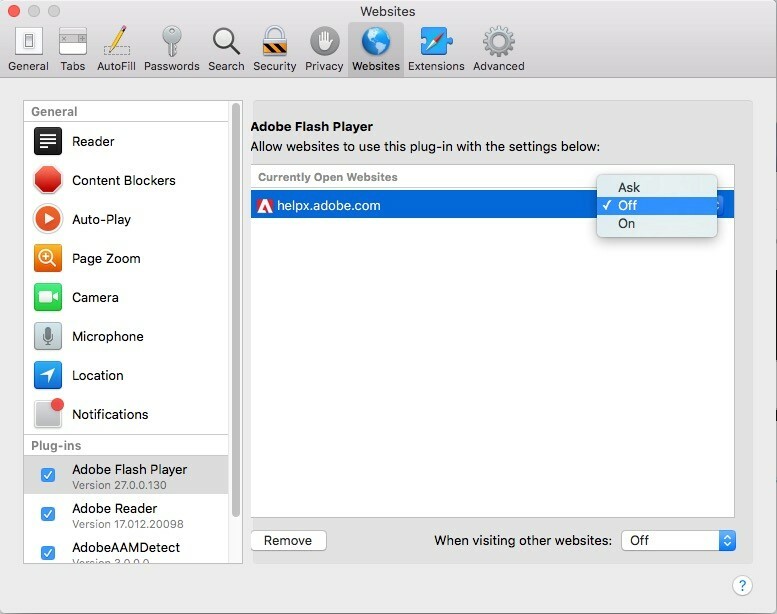 If you do not have the Adobe Flash Player plugin for Safari you may download it here. 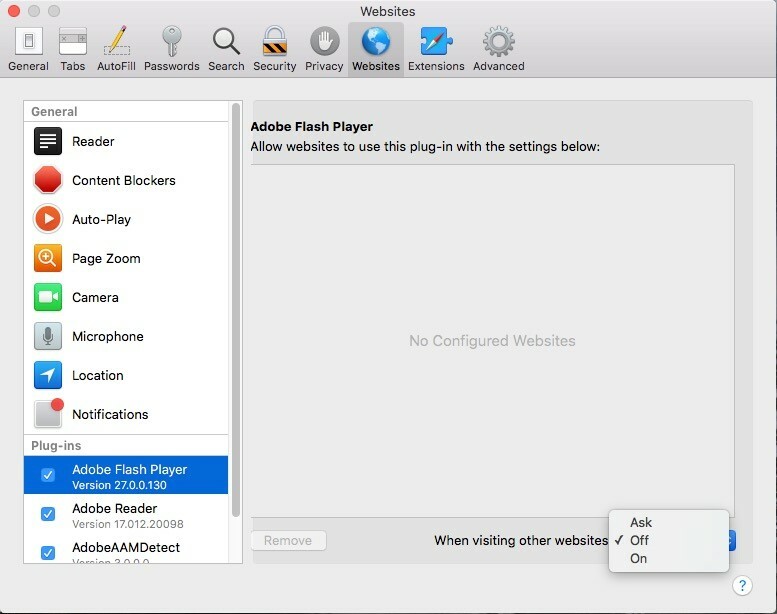 Please try to keep Apple Safari and the Adobe Flash Player plugin up to date to avoid troubleshooting problems and security issues. 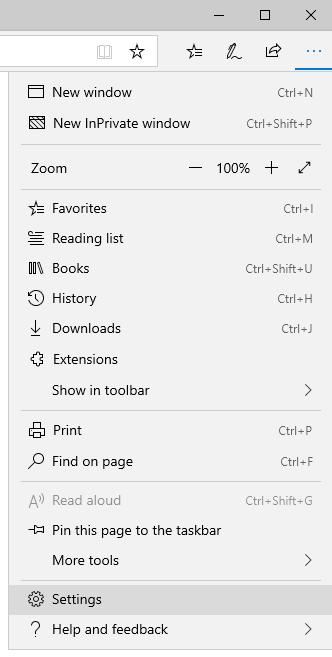 Microsoft Edge comes installed by default on your Windows 10 machine. 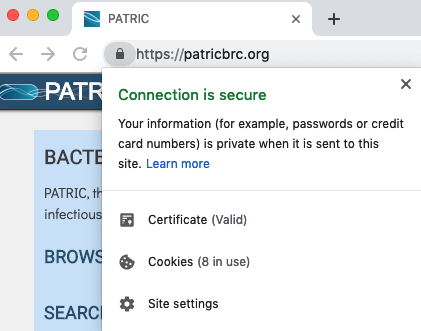 It’s not offered natively on MacOS. The page will refresh and Adobe Flash Player will run.